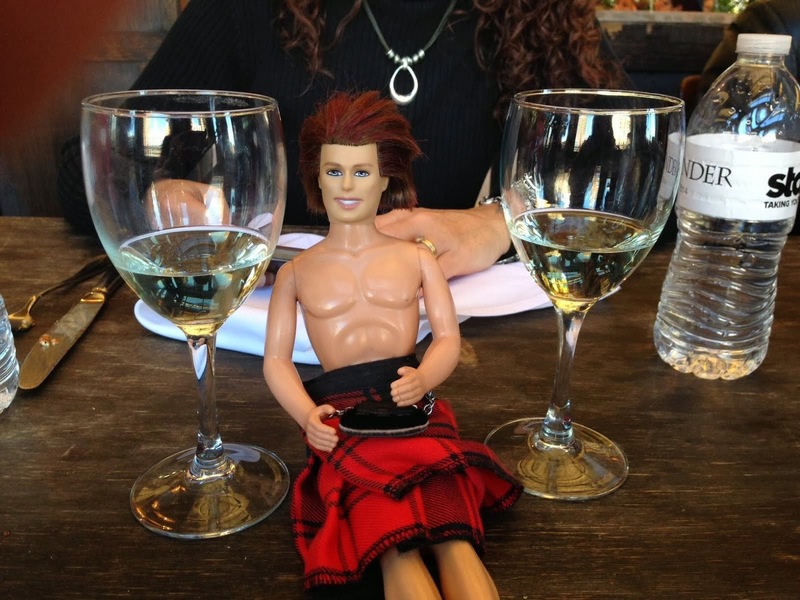 My OUTLANDER Purgatory: I Couldna Resist, Sassenachs! *Thanks to the pinkheartsociety.blogspot.com for the lovely photo! Daniel Cudmore as Jamie Fraser? Scene Suggestion: "All I Want is You"
More fun with Jamie Santa! Starting Drums of Autumn tonight! Embarrassed, party of 1 ?? Diana Gabaldon IS my Claire. All are welcome... all welcome! 3 down... 4 to go, Sassenachs.